Kylie had held the record for most likes with a picture of her baby daughter. A quirky world we live in, as is evident from the recent happenings involving an egg, American reality television personality Kylie Jenner and Instagram. It all started when an Instagram user wanted to break the world record for most likes, which was held by Kylie. The user posted a picture of an egg on the account and literally egged other Instagrammers on to like it. 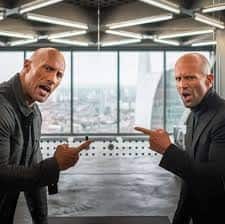 The Instagram user’s account has only world_record_egg as its name and a description reading, “EGG GANG – Official world record holders of the most liked picture on Instagram. Now where’s our blue tick?” and apart from that only one picture so far – of an egg. About the record that was previously held by Kylie, a picture she had posted in February last year of her daughter Stormi Webster had garnered around 18,342,923 likes. 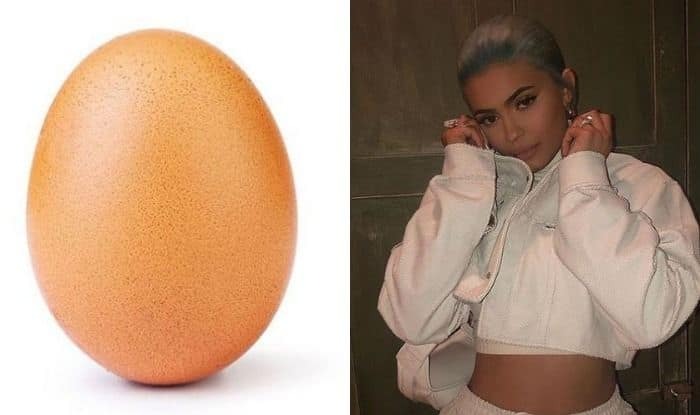 And it appears the egg has not only beaten the record but taken it to a new high, which earned it a reply from Kylie, who posted a video to show what she thought about the record being broken. The egg became the most liked Instagram post of all time on January 13, 2019.